Our DOL motors are available with ISI mark. They are used to protect a wide range of motors on the agricultural field. 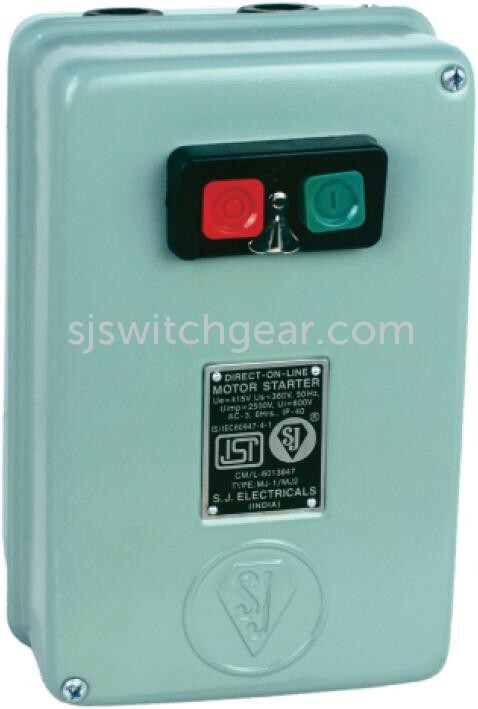 It is a three phase motor which is easy to adjust.